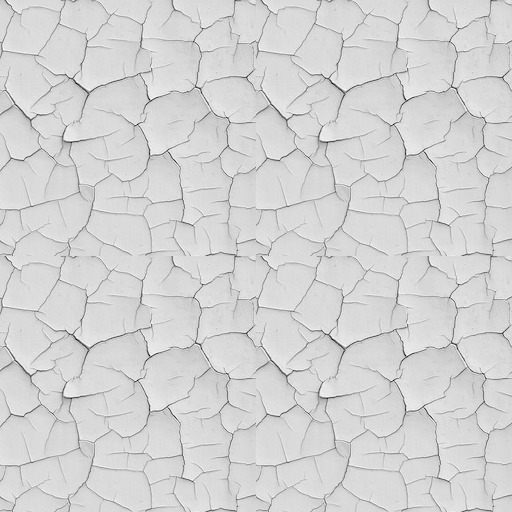 Applies a peeling paint effect to an image. 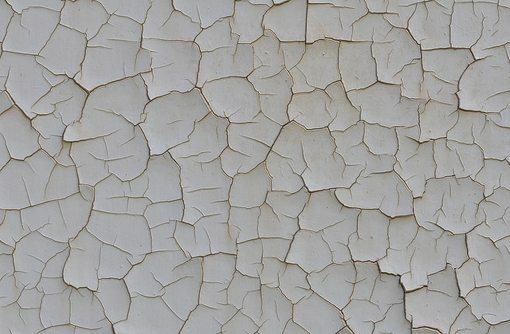 PURPOSE: To apply a peeling paint effect to an image. 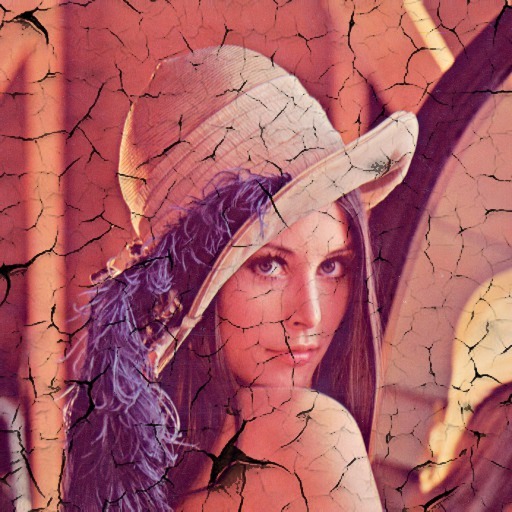 DESCRIPTION: PEELINGPAINT applies a peeling paint effect to an image by compositing with a peeling paint texture image. There are two modes. The first is all cracks. The second (scratches) is a mix of dark cracks and light scratches. -m mode ... MODE for output. The choices are: cracks (c) or scratches (s). 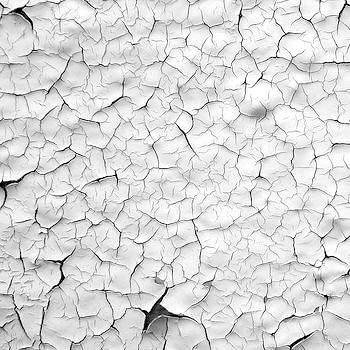 Mode=cracks will be dark cracks. Mode=scratches will be some very dark cracks and bright scratches. The default=cracks. -s strength ... STRENGTH (darkness) of cracks. Values are integers>=0. The default=100. This argument brightens/darkens the texture image (using -evaluate pow). -g gain ... GAIN applied by mask. Values are 0<=integer<=100. The default=75. This argument brightens/darkens the composite mask used to control the mixing of the image and texture (using -white-threshold). NOTE: Both strength and gain produce darkening or lightening of the cracks. My nominal mode of operation is to set the strength to 100. Then adjust the gain to a value that produces cracks that are strong but do not add other artifacts to the image. Then I reduce the strength to create less cracks if desired. [ "$mode" = "cracks" ] && cmethod="bumpmap"
[ "$mode" = "scratches" ] && cmethod="hardlight"